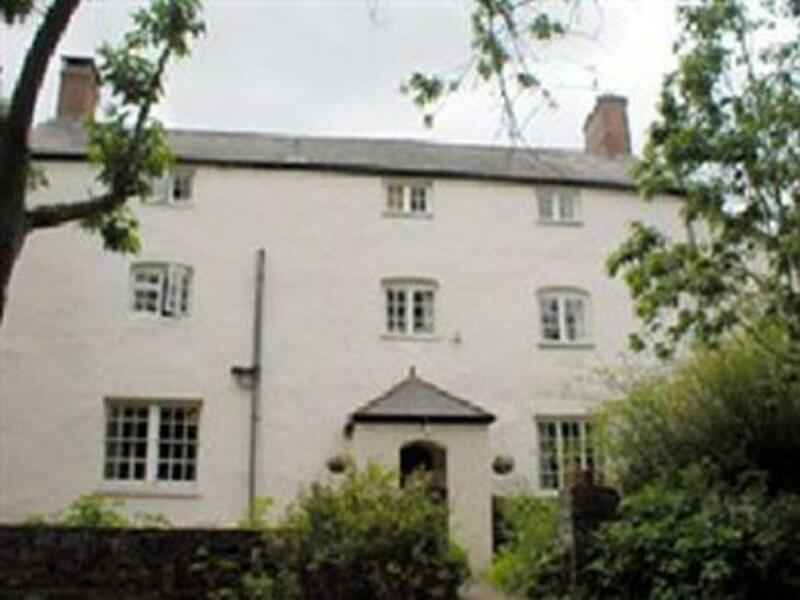 Double room with en-suite bathroom (shower), central heating and tea/ coffee making facilities.We offer a good choice of breakfasts and can provide evening meals by arrangement. Where possible we use local or home grown produce and are happy to cater for vegetarians. Prices are inclusive of breakfast. Twin room with en-suite bathroom (shower), central heating and tea/ coffee making facilities.We offer a good choice of breakfasts and can provide evening meals by arrangement. Where possible we use local or home grown produce and are happy to cater for vegetarians. Prices are inclusive of breakfast. 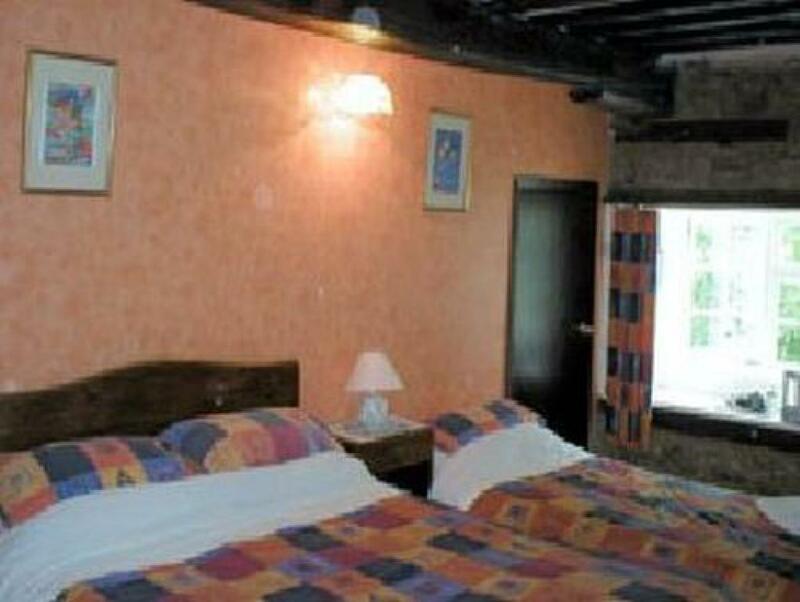 Single partial en-suite room—separate shower room. Central heating and tea/ coffee making facilities.We offer a good choice of breakfasts and can provide evening meals by arrangement. Where possible we use local or home grown produce and are happy to cater for vegetarians. Prices are inclusive of breakfast. Room with double bed and single bed and en-suite bathroom (shower) Prices are inclusive of breakfast. Child ages are up to 18 years old. 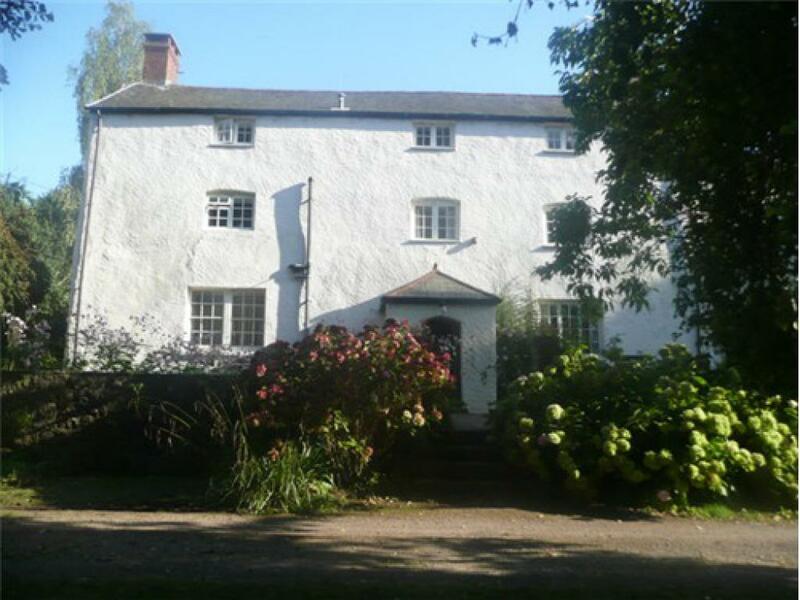 Church Farm Guest House in Monmouth is a charming, homely and spacious 16th century former farmhouse (grade II, listed), carefully adapted to provide a high standard of accommodation whilst retaining the original character - oak beams and inglenook fireplaces. It stands in an acre of grounds with a stream and well established lawns trees and shrubs. 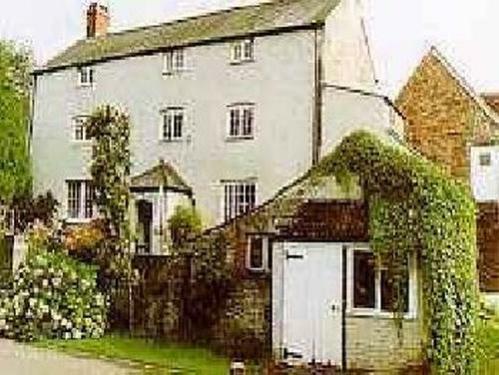 From Mitchel Troy there is easy access to the A40 and historic Monmouth, with its unique fortified Norman bridge, is only two miles away. Church Farm is an excellent base for exploring the Wye Valley, Forest of Dean, Usk Valley and Abergavenny and the Black Mountains are less than half an hours drive. The cities of Hereford, Gloucester and Cardiff are all easily reached. 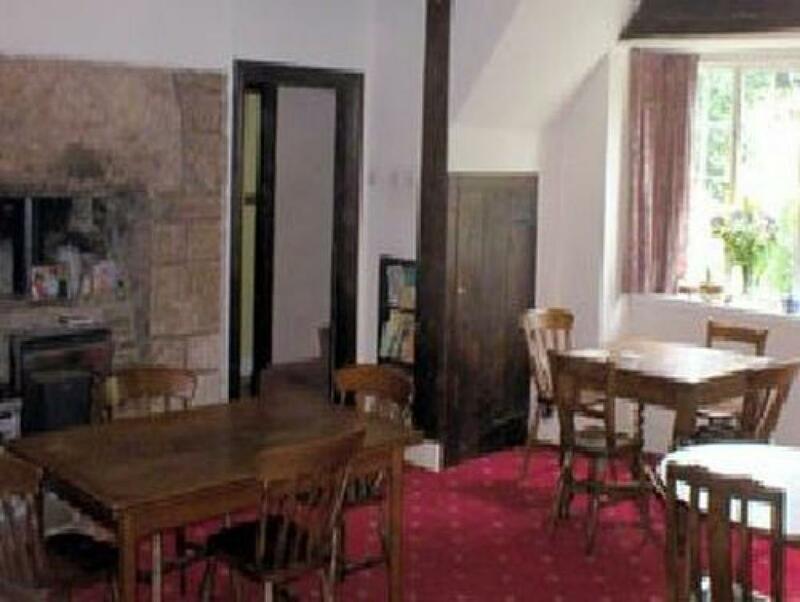 All rooms have private facilities (most are en suite), central heating and tea/coffee making facilities. However, as a consideration to fellow guest we ask you to refrain from smoking inside the house. There is ample parking. We offer a good choice of breakfasts and can provide evening meals by arrangement. Where possible we use local or home grown produce and are happy to cater for vegetarians. Mitchel Troy is best approached from the A40. Coming from the north (Ross-on-Wye or from A466 or A4136) turn left onto the B4293, signposted Trelleck, just before the tunnel. After 150 yards turn left and follow the signs to Mitchel Troy. Church Farm guest house is to be found set back from the main road through the village at the junction with Common Road. We are the last property on the left coming from Monmouth, 300 yards beyond the campsite. Coming from the south Mitchel Troy is signposted from the A40 just outside Raglan. Church Farm guest house is to be found set back from the main road through the village at the junction with Common Road (see map). We are the last property on the left coming from Monmouth, 300 yards beyond the campsite.